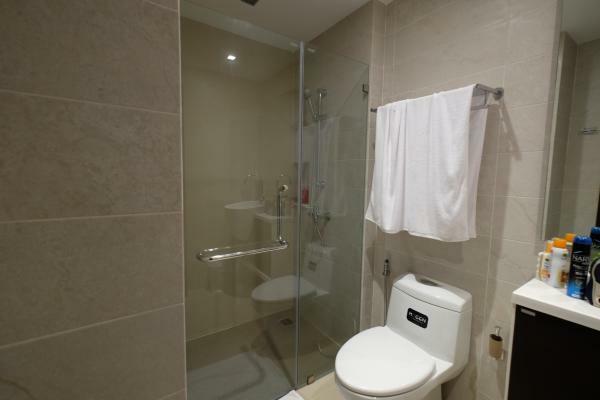 Unique unit of studio apartments to sale in this development for this price! 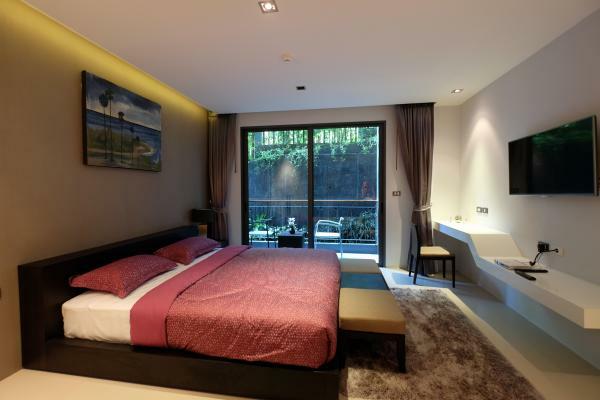 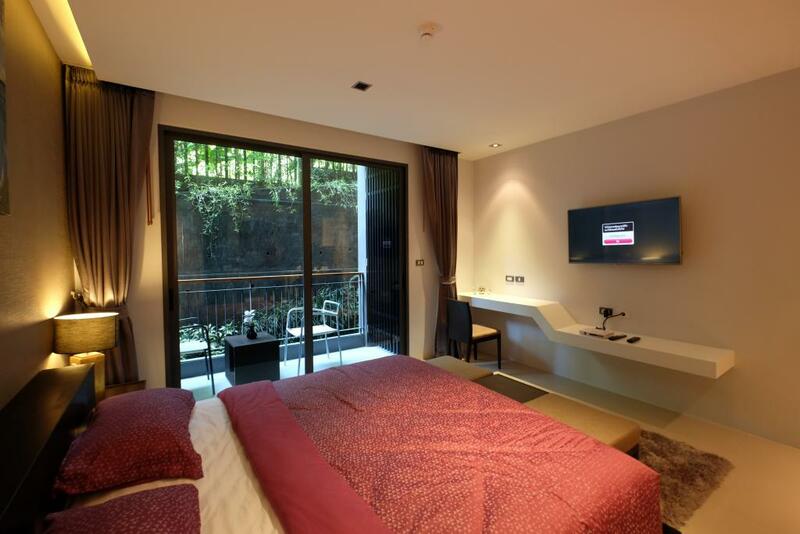 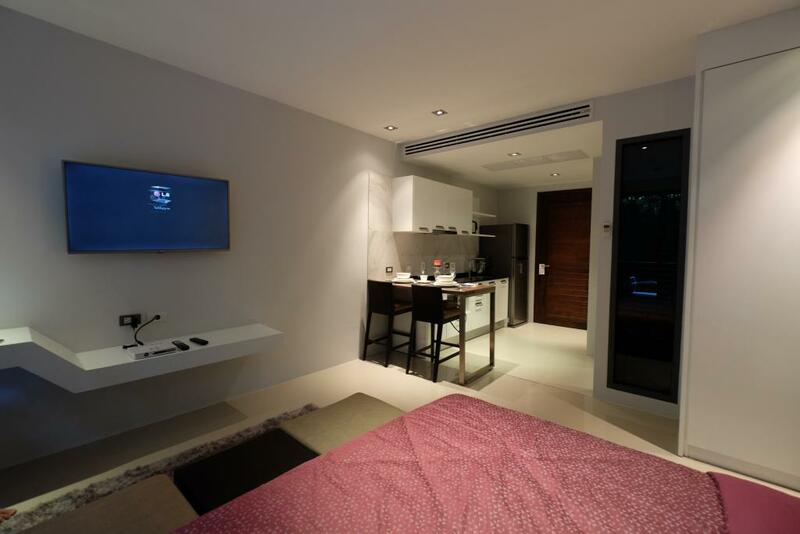 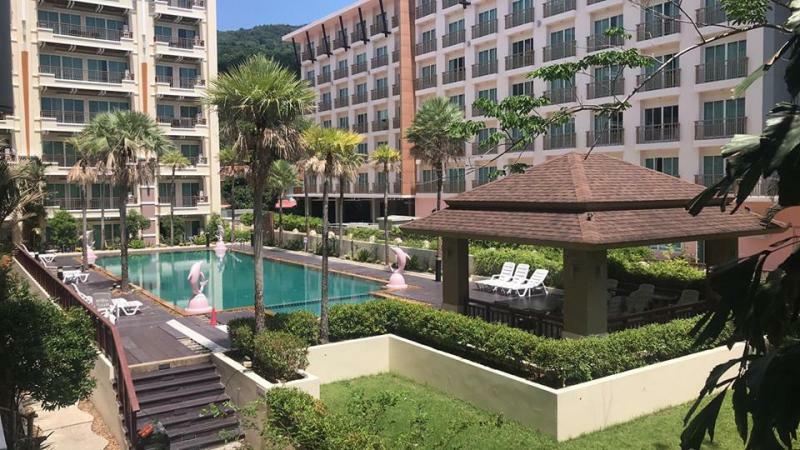 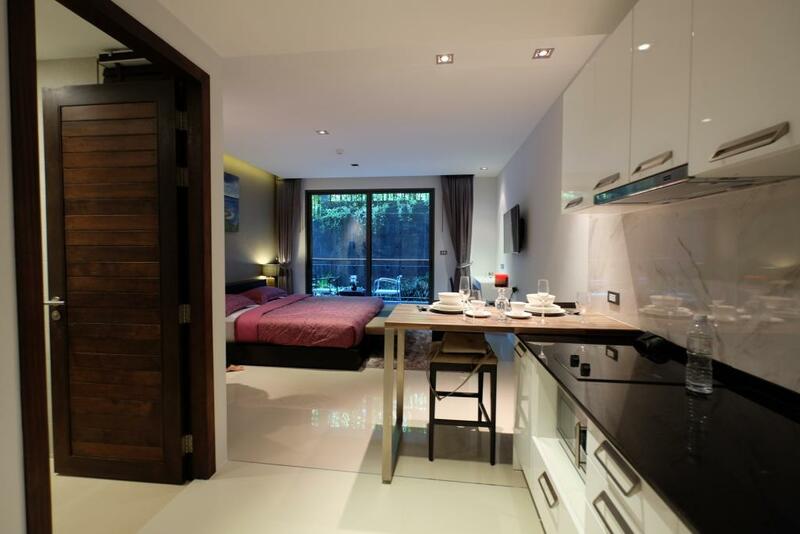 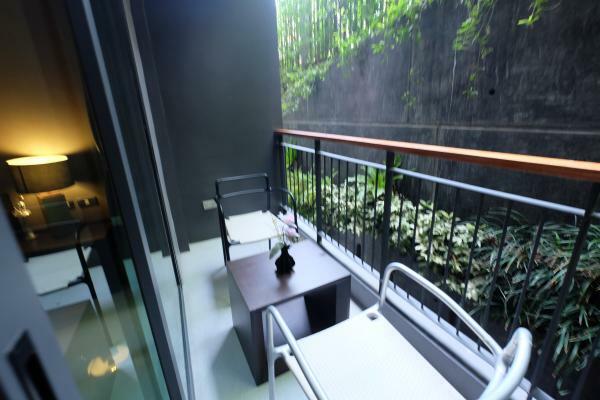 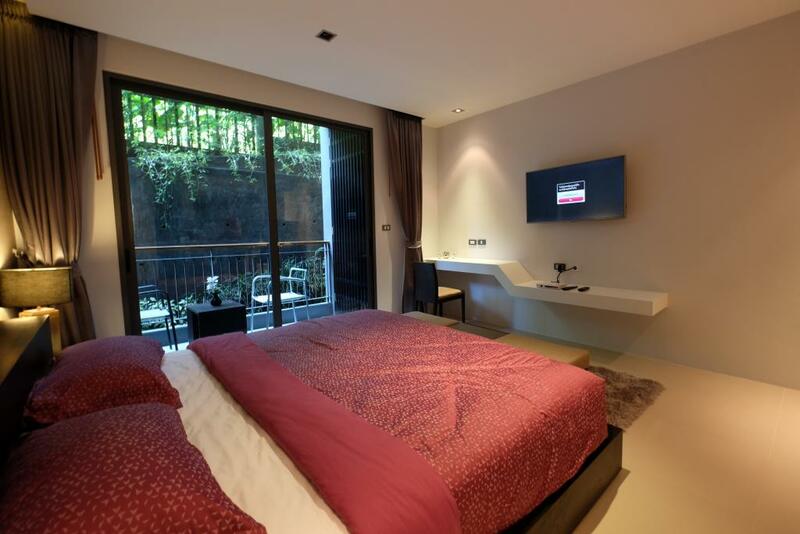 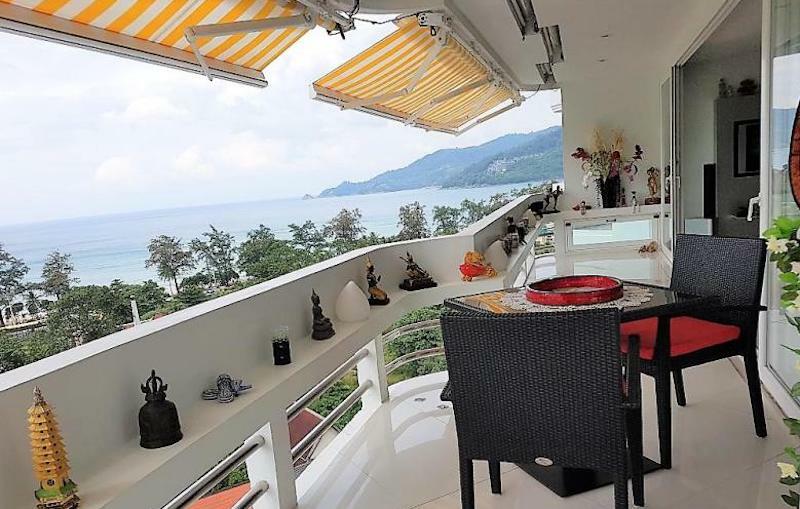 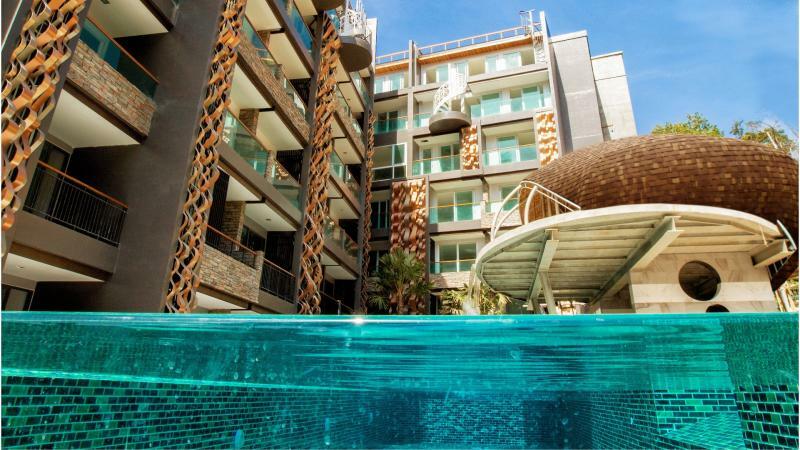 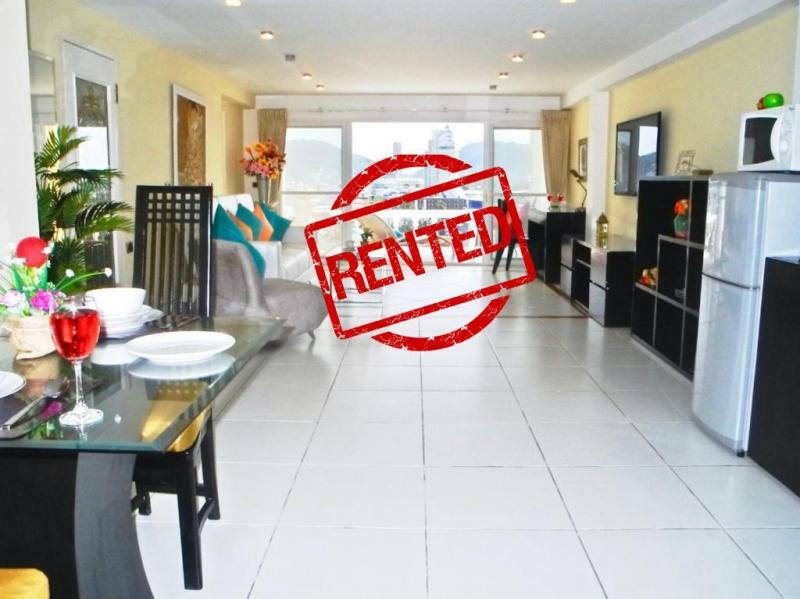 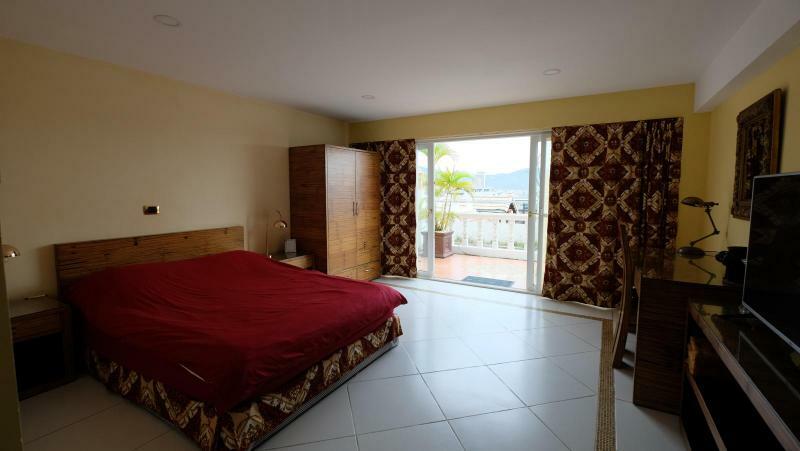 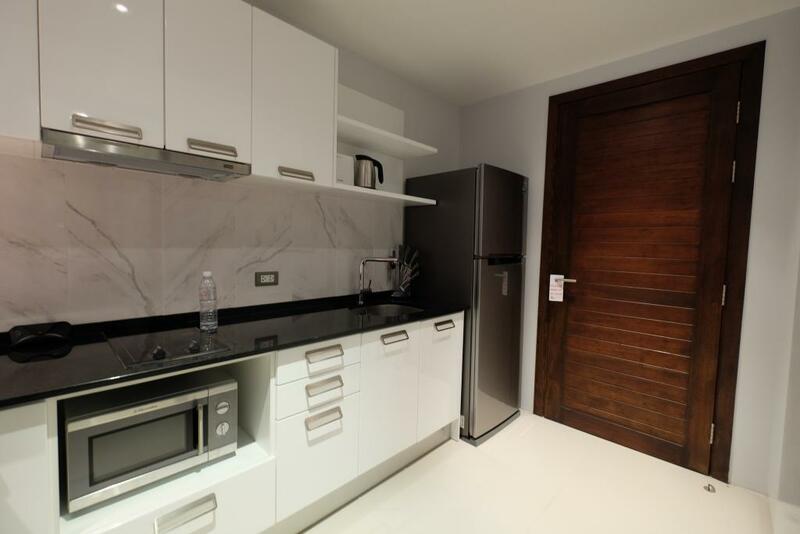 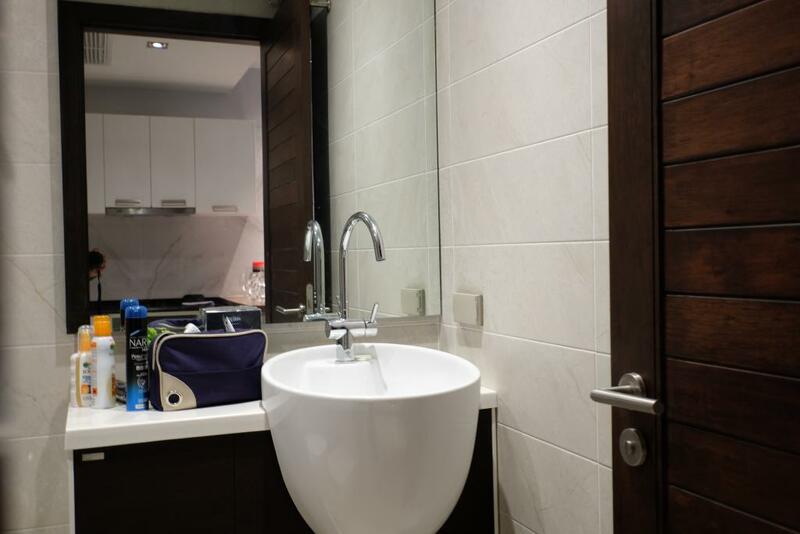 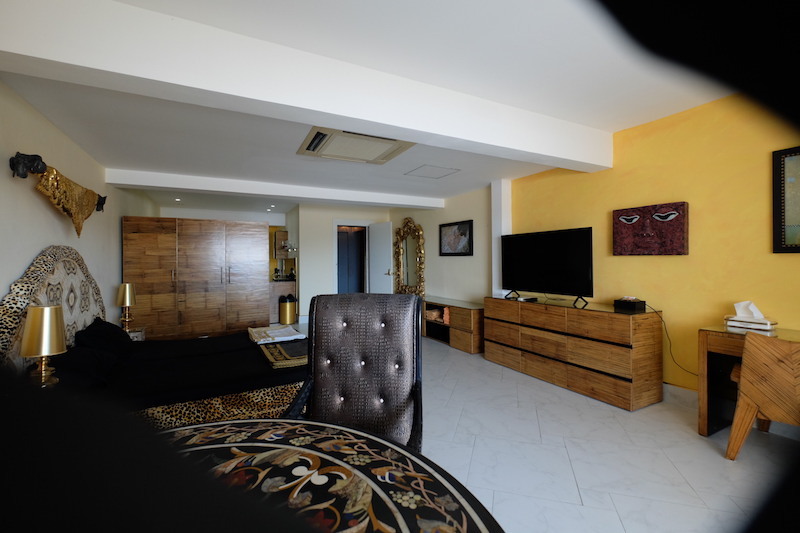 Stylish 1 bedroom studio for sale in Patong. 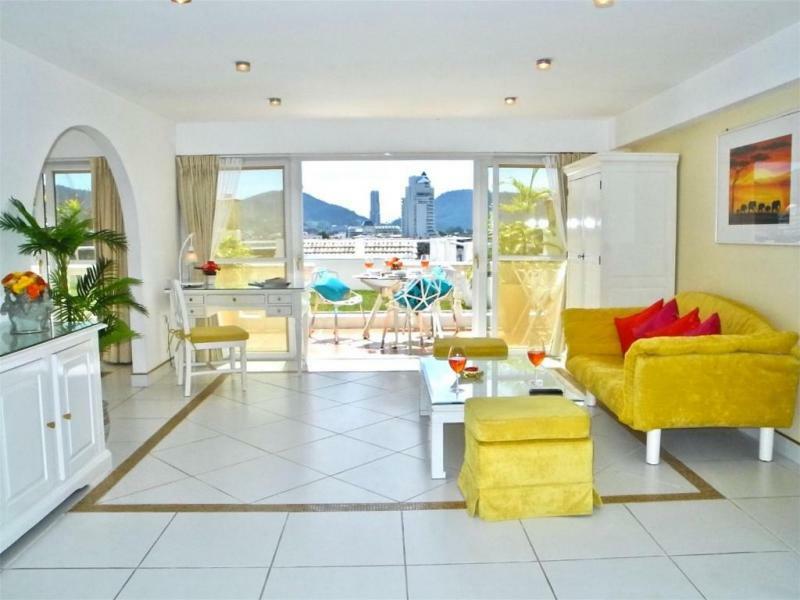 Luxury studio of 38 m2, fully equipped and furnished. 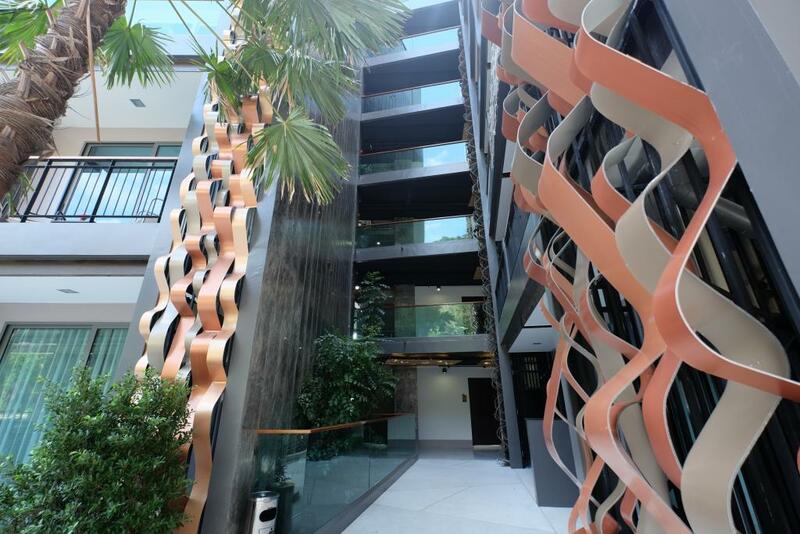 This development was designed and built by Emerald Development group. 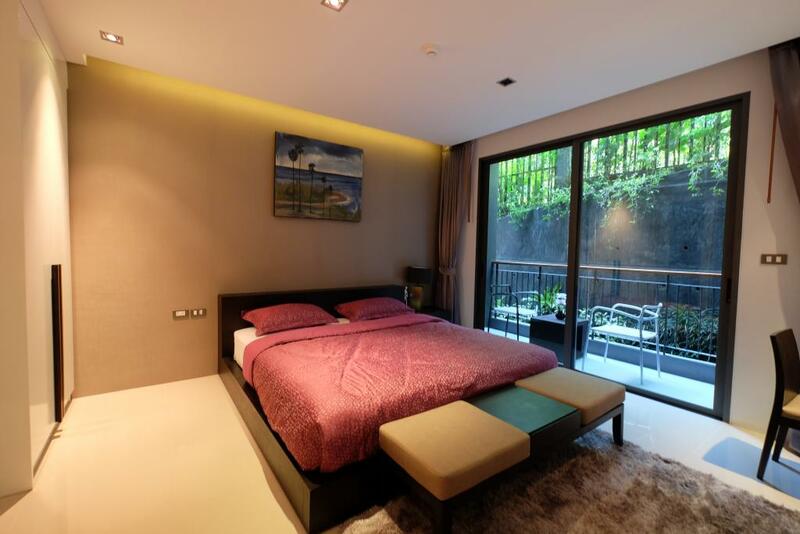 This condo is a residential real estate development in one of Asia's most famous holiday hot spots. 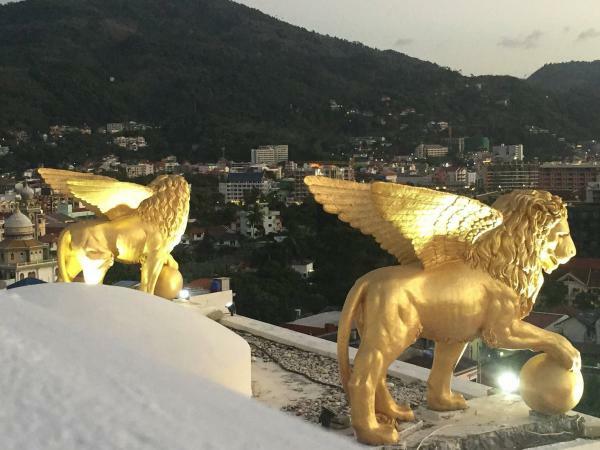 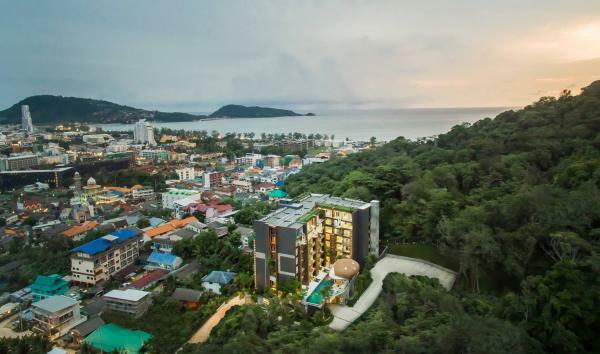 Focused on bringing international standards to Phuket's real estate market. 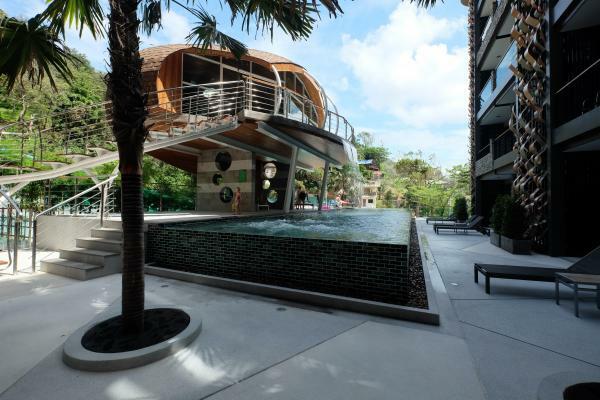 The residence distinguishes itself by its architecture, its design, its big green areas, and its well thinking apartments. 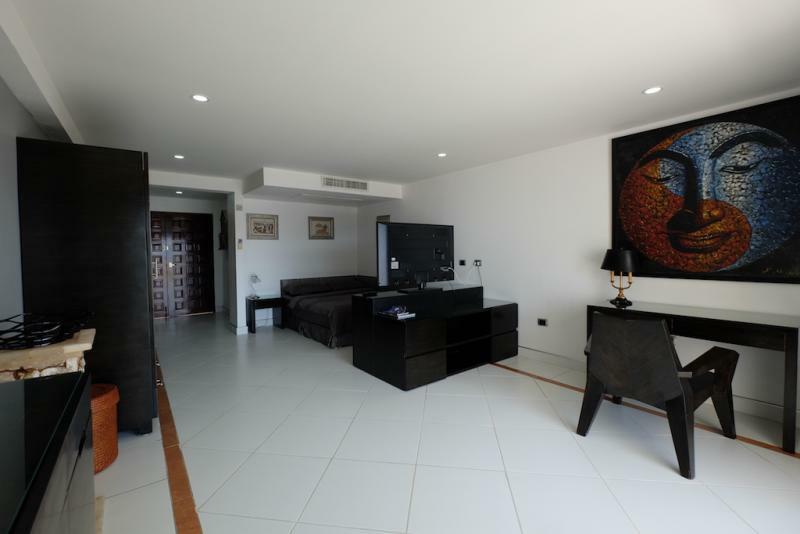 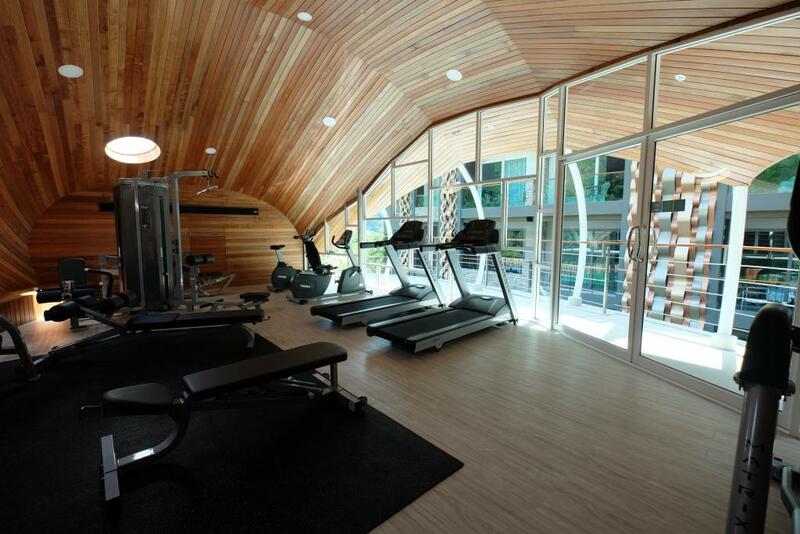 The development provides a large pool, jacuzzi, a gym area with high quality equipment, parkings, security 24 h, a lobby area, washing machines area, garden. 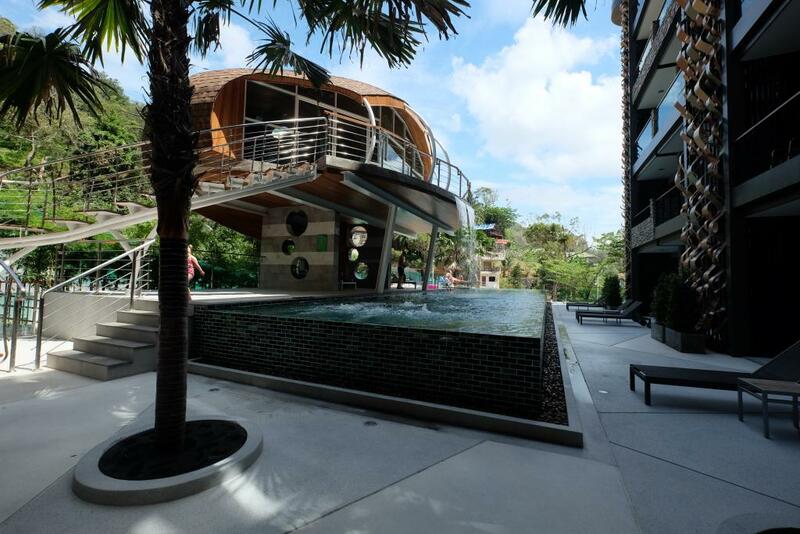 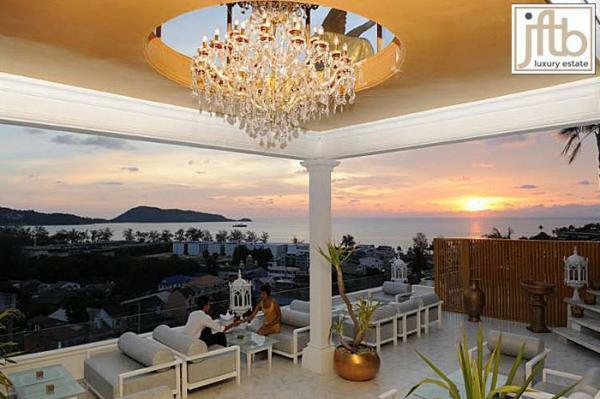 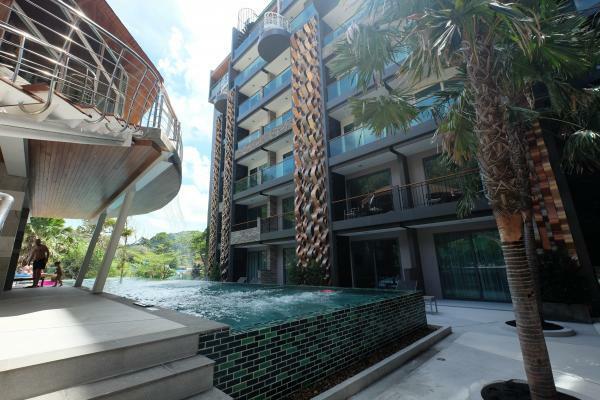 One of the Best investment that you can have in Phuket properties. 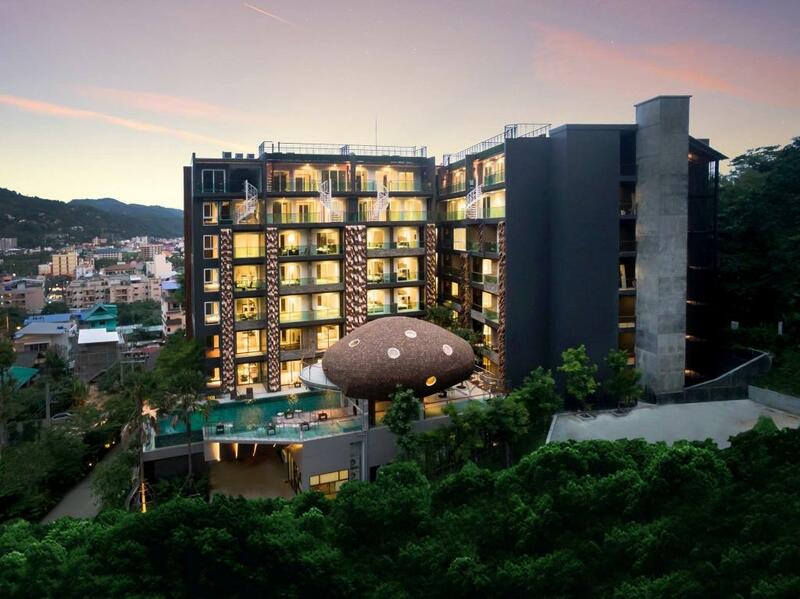 This Patong development provides also hotel services facilities.